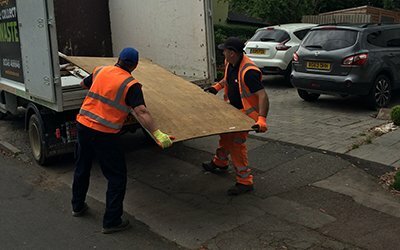 Getting rid of old furniture is difficult, especially large items like sofas. 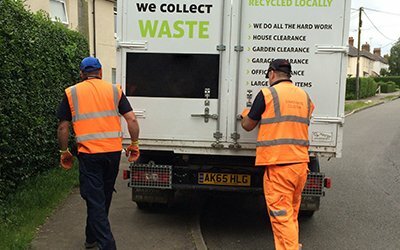 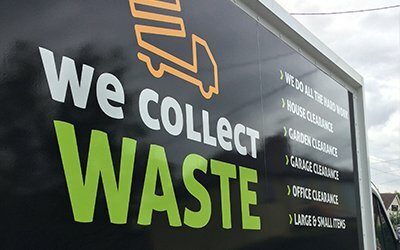 However, at We Collect Waste, we provide sofa removal and collection with our vans – operating throughout Chelmsford, Brentwood and Essex. 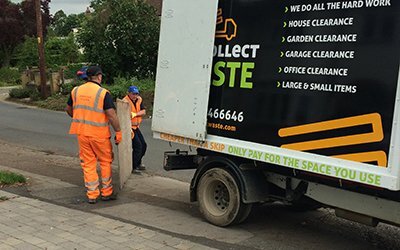 With teams to take care of the heavy lifting, we provide reliable and affordable settee removal so you can clear space for your new furniture. 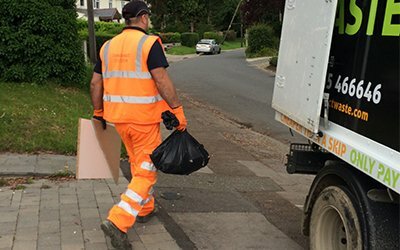 Our professionals are trained to lift heavy objects so you need not risk personal injury or damage to your property. 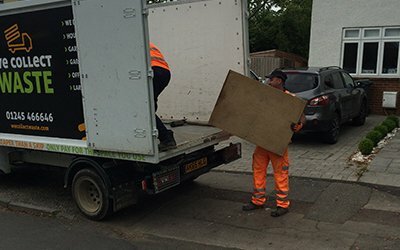 Furniture removal is usually a hassle if you have to hire a skip, but we load your sofa into our van and take it away immediately, removing any headaches over permits and sizing. 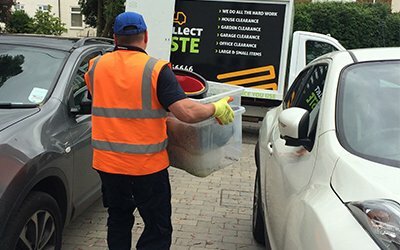 To learn more about how you can benefit from our sofa and junk removal services, simply contact us today – we can arrange for collection and offer an estimated quote for the task.